MPEG LA, which handles licensing for the core MPEG/MPEG2 patents, has filed a suit in Florida claiming that Motorola Mobility “wilful infringements” of the MPEG-2 compression standard. The filing, made in the US District Court for the Southern District of Florida, alleges that Motorola Mobility supplied set-top boxes which used the MPEG-2 standard yet were not covered by licenses. 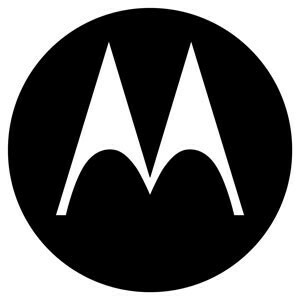 The filing is potentially doubly damaging for Motorola given that through a subsidiary company it was one of the developers of the MPEG-2 standard and had been one of MPEG LA’s owners.